Boston (AFP) - A classic showdown between two of Major League Baseball's oldest clubs opens Tuesday when the Boston Red Sox and Los Angeles Dodgers meet to open the 114th World Series. 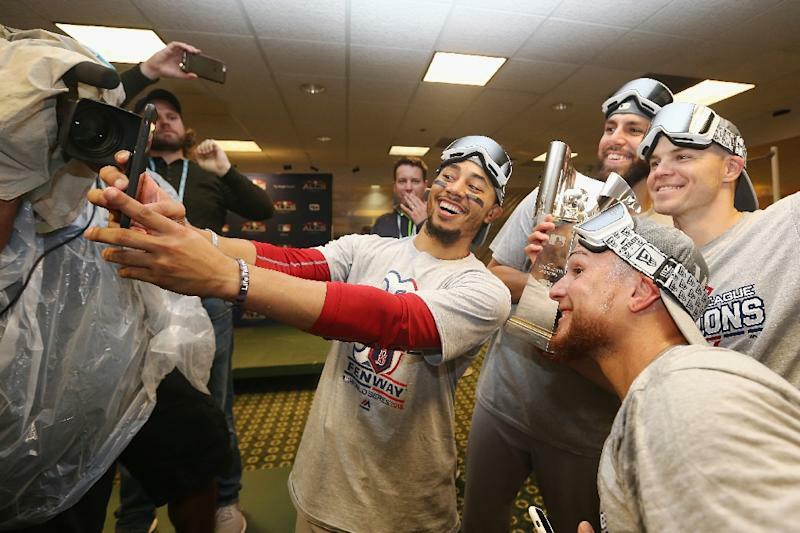 Boston will try to cap a team-record 108-win season with a championship trophy and capture a fourth in 15 seasons and ninth overall starting Tuesday at historic Fenway Park. "It's huge to be able to continue the trend of winning," Boston outfielder Jackie Bradley Jr, said. "You want to be part of something great. Obviously we want to win it all. And we've got to win four more." The Dodgers chase their first crown in 30 years and seventh overall after losing to Houston in last year's World Series, one win shy of a title. "We've got a tough series against the Red Sox coming up," said Dodgers outfielder Cody Bellinger. "We know how hard it is to make the World Series. To do it two years in a row is really special." Red Sox star left-hander Chris Sale will pitch the opener despite being hospitalized a week ago with a stomach ailment. Sale went 12-4 with a 2.11 earned-run average this season. 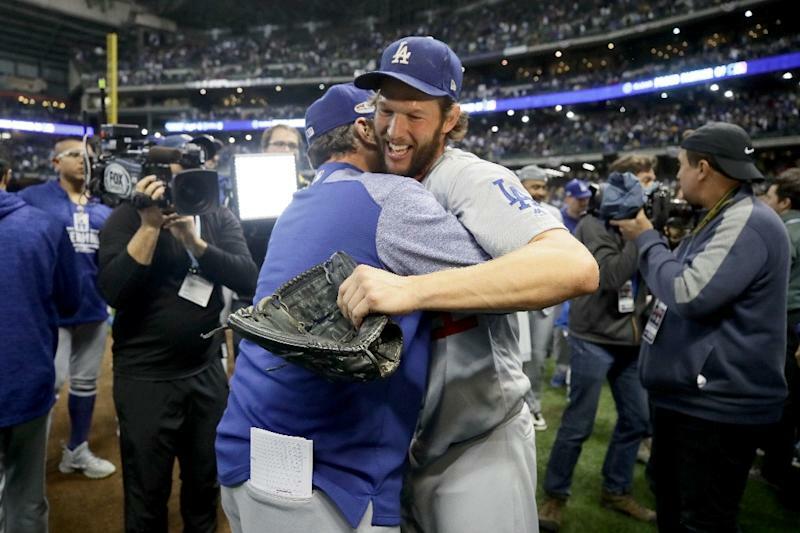 Dodgers southpaw Clayton Kershaw, hoping to shatter a history of underperforming in big games, is expected to pitch the opener despite throwing Saturday's last inning in a playoff win at Milwaukee. It's baseball's first version of the Boston-LA rivalry made famous in NBA Lakers-Celtics 1980s title showdowns and it comes in Fenway Park, the oldest venue in the major leagues dating to 1912, half a century before Dodger Stadium. The Dodgers, whose history dates to the 1880s and includes a move from Brooklyn to California 60 years ago, and Red Sox, in their 118th campaign, met in the 1916 World Series, which Boston won thanks in part to 13 scoreless innings pitched by legend Babe Ruth in a 2-1 Red Sox victory. "I think it's great for baseball," Dodgers manager Dave Roberts said. "Two storied franchises going head-to-head. It's going to be a great series." The Red Sox, who had a $240 million payroll, are unbeaten on the road in the playoffs, going 5-0 and outscoring foes 40-13. "Probably the best team in baseball," Dodgers slugger Yasiel Puig said. "They won the most games. But now they are going to have to face us." Boston boasts the two top batters in the major leagues in Mookie Betts, who averaged .346 with 32 home runs and 82 runs batted in, and J.D. Martinez, who averaged .330 with 43 homers and 130 runs batted in. "We take pride in grinding at-bats out," Martinez said. "These guys are great and so fun to be around. I couldn't be happier to go to the World Series with them." The Red Sox had the winningest major league season since 2001 and are a perfect 7-0 when scoring first in post-season games. "That's the best team in the game right now. We respect that. We know they are good," Dodgers closing relief pitcher Kenley Jansen said. "We all stuck together. We never quit. We have one goal and we fell short last year. We just have to play 27 outs and see how it goes." Dodgers shortstop Manny Machado, obtained in a July trade with Baltimore, has a history with Boston fans after injuring Dustin Pedroia in a slide that led to an exchange of batters hit by pitchers on both teams. Controversial slides against Milwaukee made him a villain again this month. "They are always going to boo the best," Machado said after getting jeers from Brewers fans. Dodgers manager Roberts was traded as a player from Los Angeles to the Red Sox in 2004, when he helped the club win its first World Series title since 1918. "I'm looking forward to going back to Fenway," Roberts said. "I have a lot of fond memories of the Red Sox and Fenway Park. To be wearing another uniform going in there playing for a World Series championship is going to be special for me." Red Sox manager Alex Cora, who could become only the fifth rookie manager to win a World Series, played with the Dodgers and later helped Boston to the 2007 Series title.